Join your neighbors in helping us green and clean the park! Coffee provided, meet by the tennis court. 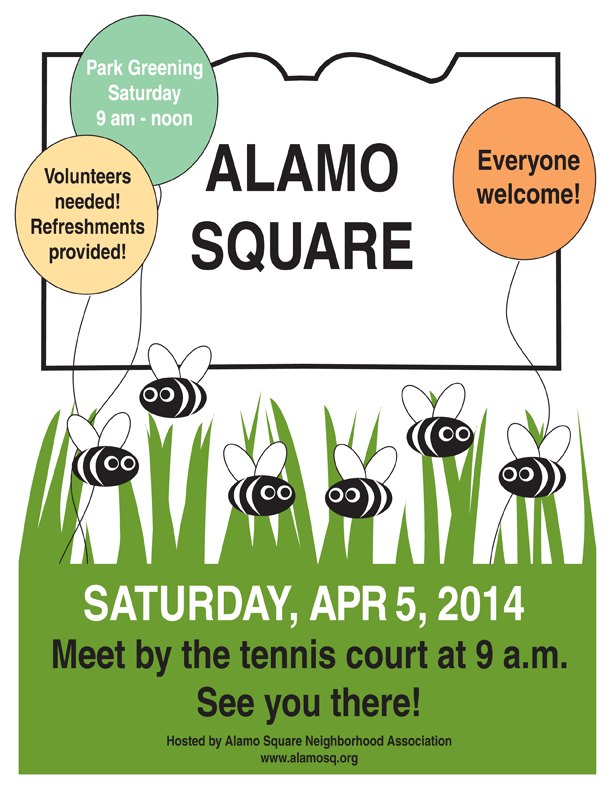 RSVP at park@alamosq.org to let us know you’re coming so we can plan the activities for the day. See you there!